Beautiful stucco home in a very desirable area of Rancho Viejo with custom extended circular drive. Custom built for this owner boasts 3 bedroom 2.5 bath, high ceilings with open floor plan, wet bar leading into the kitchen area, kitchen has plenty of cabinets and cooktop with downdraft system. 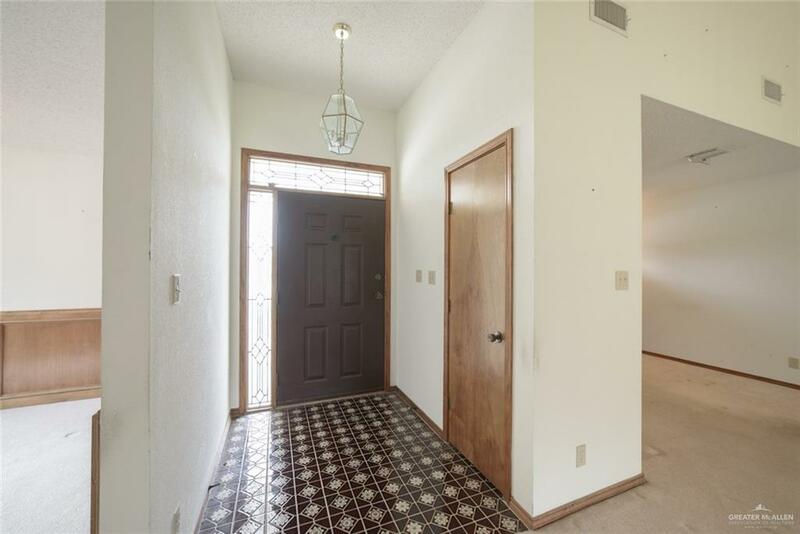 Step out onto an enclosed patio area from living room that looks out onto the gorgeous backyard and Resaca. 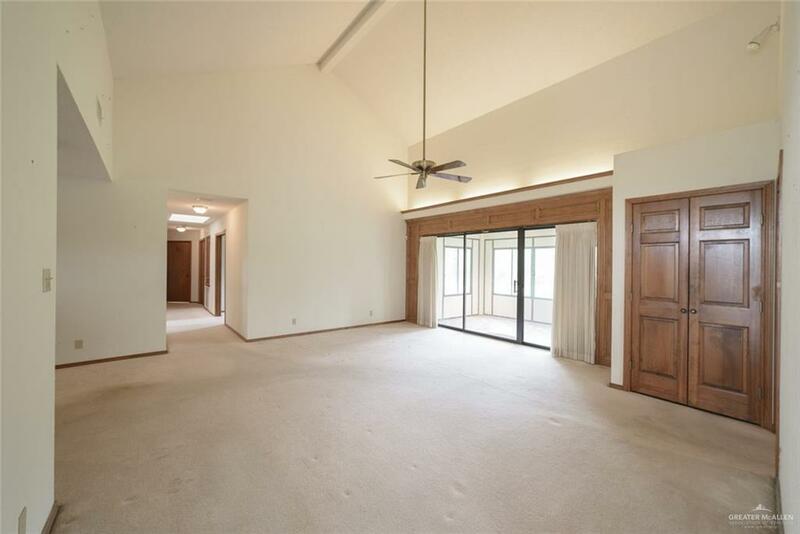 This is a very well kept home with beautiful woodwork throughout and skylights allow for natural lighting. Master Suite features double vanity, walk in closet, stand up shower and garden tub. 2 car garage + golf cart garage. 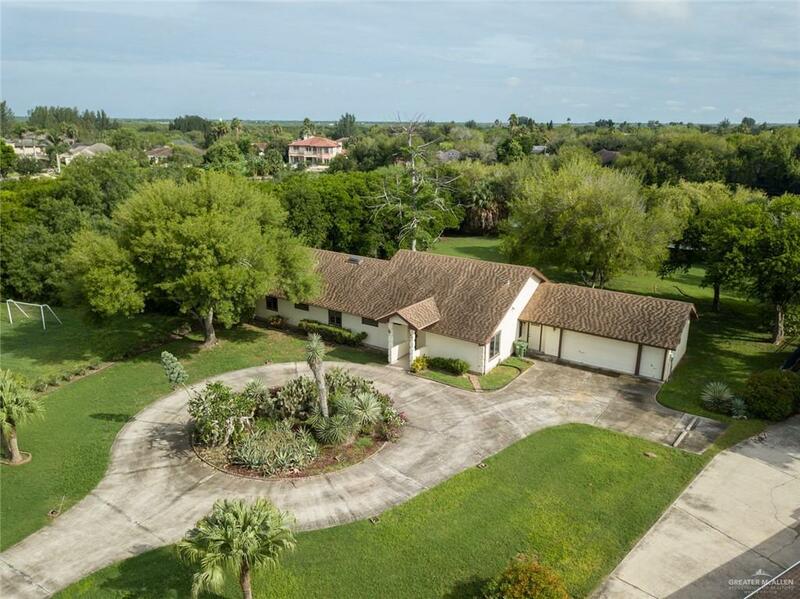 Home sits on an amazing and very unique piece of Resaca front property which is 1.2066 acres surrounded by mature trees and a retaining wall full length of the property.